Choose from various color solids or striped. This is a super duper deal at JCPenney. 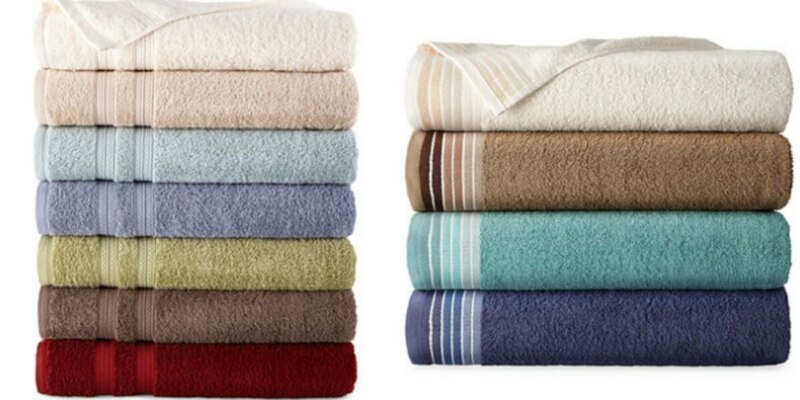 Get the JCPenney Home Expressions Bath Towels for $2.25 (Reg. $10). Use code SAVEON2 for 25% off to get for this great price. If you order 9 you can pick up in store for free.